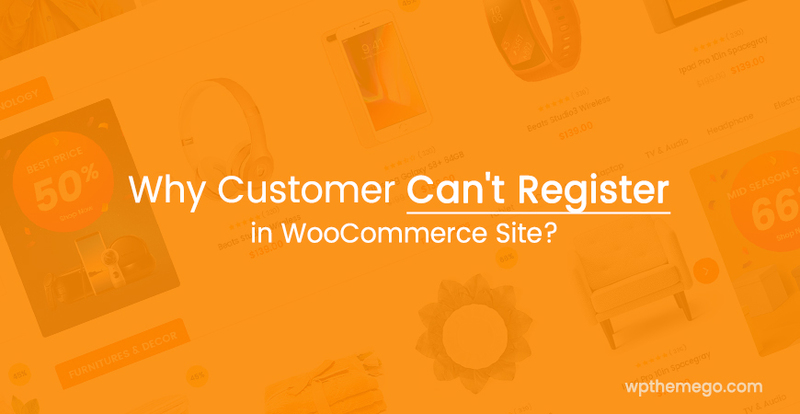 Recently we’ve received some questions from our customers about category and comment count error after WordPress Import. As you know, the WordPress Importer will import data including pages, posts, comments, custom fields and post meta, categories, tags and terms from custom taxonomies and author content from a WordPress export file. Unfortunately, importing a WordPress site using the built-in importer can sometimes produce an incorrect comment, category and custom taxonomy count afterwards. 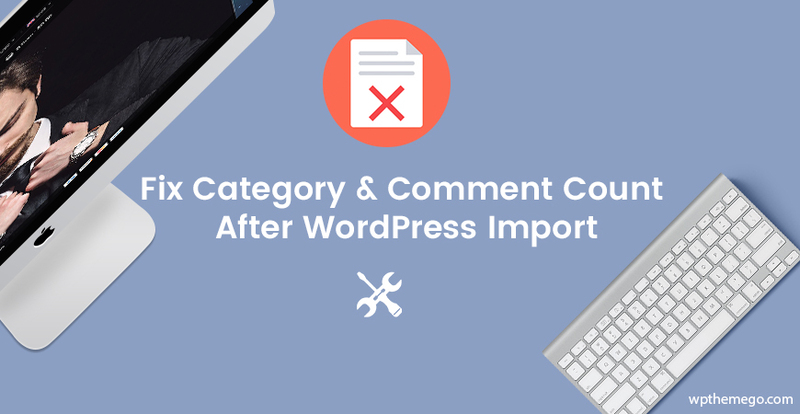 In this post we will show you how to fix the WordPress Importer comment and category count errors. 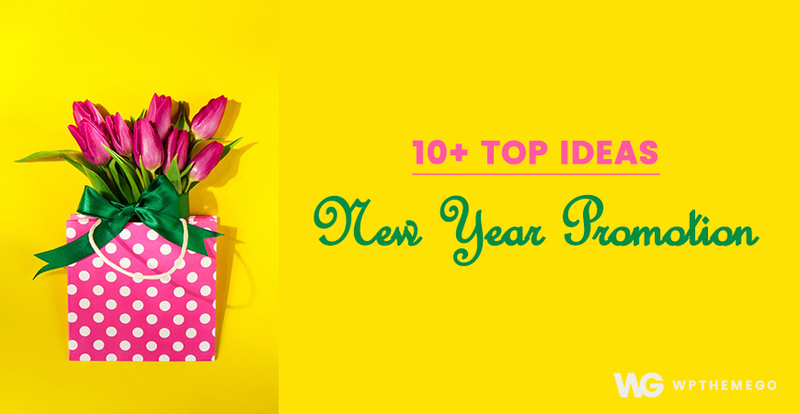 First, you need create a complete backup of your WordPress site. 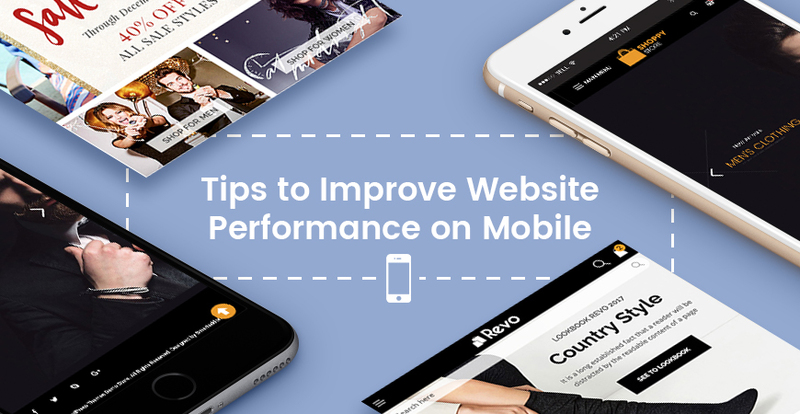 You should do this every time you are going to make a major change on your site. A simple way to accomplish this is with BackupBuddy, the most popular WordPress backup plugin on the market. To fix this annoying WordPress Importer problem, you simply copy and then upload the following code to the root directory of your WordPress site. So, using a plain text editor like Notepad, create a php file called, wp-import-fix.php, containing the code shown below. NOTE: You need to replace DB_HOST, DB_USER, DB_PASSWORD with your WordPress database host (usually localhost), database username, and password. // Place this file in your root directory and navigate to it. // Script will correct counts for comments and categories. Upload this file to the root directory of your WordPress site using an FTP client such as FileZilla or by using the file manager in your web hosting control panel. The script simply loops through your posts, category, tags, comments, etc and updates the counts. 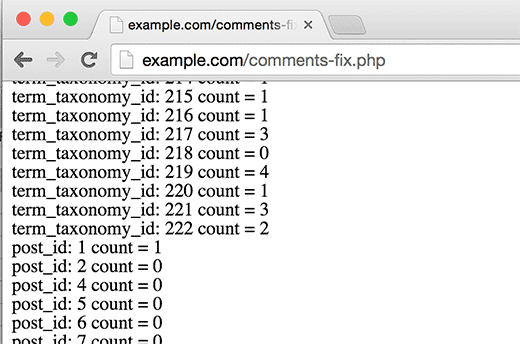 Important: Once you’re done fixing your WordPress comment count, delete the, wp-import-fix.php, file from your server. That’s all, we hope this article helped you update comments count after importing WordPress.